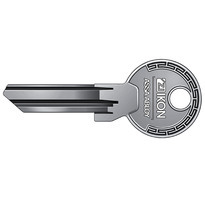 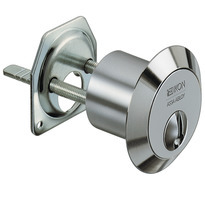 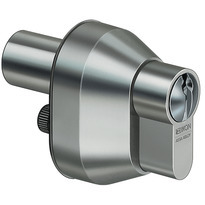 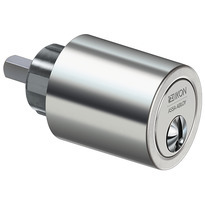 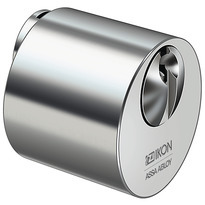 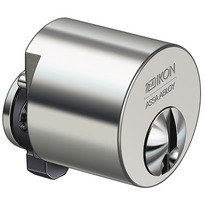 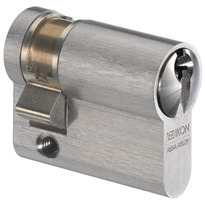 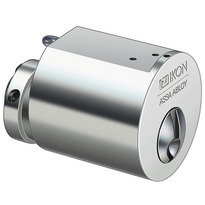 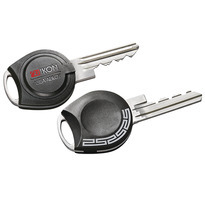 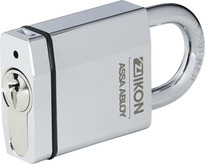 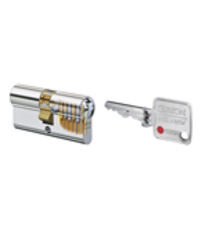 Locking cylinders form the core element of secure locking systems and represent IKON’s core competency. 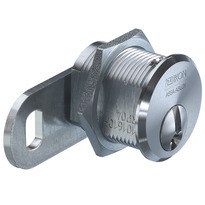 Since inventing and patenting the profile cylinder over eighty years ago, IKON locking cylinders have been setting standards in many countries throughout the world. 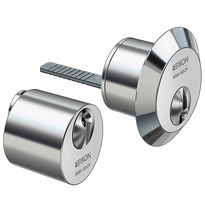 The product range meets challenging security requirements with sophisticated solutions. 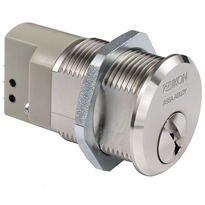 High-quality IKON locking cylinders provide high protection against intruders and are certified to meet appropriate standards. 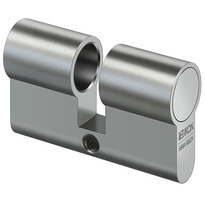 Patented profiles are a direct result of decades of experience gained in precision engineering and are effectively equipped against even the latest intrusion or burglary techniques. 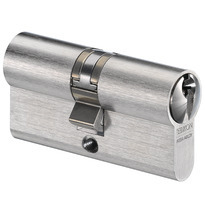 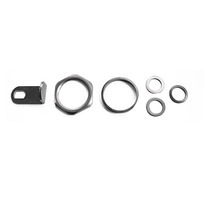 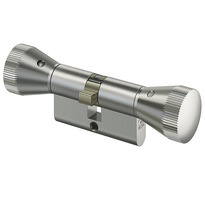 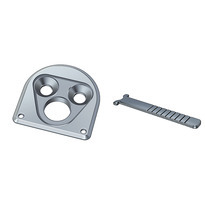 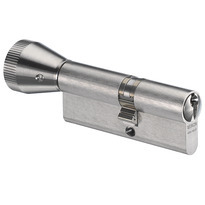 This broad range contains locking cylinder types for doors, windows, gates, garages, letter boxes, furniture, circuits and practically every other conceivable application. 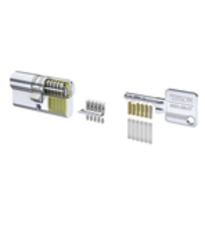 You will find an extensive selection of locking cylinders for both individual lockings and locking systems of every shape and size, from small, uncomplicated systems to large complex locking systems, meeting everything from standard security needs to the most sophisticated requirements.